It was a case of “third time unlucky” for the Hoops as they slipped to their third league defeat of the season at Bearsted on Tuesday night. Derek Hares’ side had won on their two previous visits to Honey Lane following the Bears’ promotion to the Premier Division at the start of the 2016-17 campaign, but on this occasion Deal came unstuck against a Bearsted side who have now won an impressive nine times in 10 home matches so far this season. 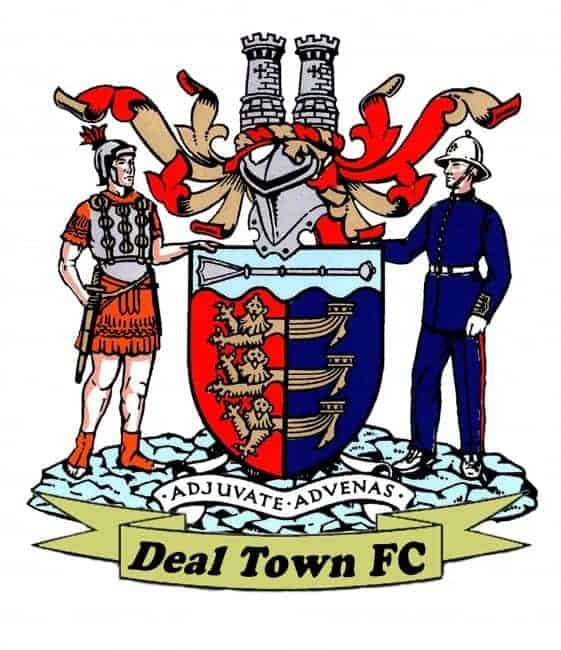 The Hoops were always trying to play “catch up” after Peter Williams fired Bearsted into a 15th-minute lead and, after going in at half-time still trailing 1-0, Deal fell further behind when Lucian Scarlat struck for the home side on the hour mark. However Harris Rodgers then pulled one back from the edge of the box nine minutes later only for Reece Collins to quickly restore Bearsted’s two-goal lead. And although Harry Alexander again gave Deal fresh hope four minutes after coming on as a substitute, the Bears had the final word when Collins snatched his second goal seven minutes from time. Deal: Tonkin, Hark, O’Brien, Bigginton, K Smith, Scott (C Miller), Foster (Cardwell 54), Maughan, Coyne (Alexander 77), Wilson, Rodgers.